About this series: JewishLearningMatters.com is excited to feature the expertise of librarians in Jewish schools. If you are a Jewish educator working as a librarian, please consider submitting an article, details here. Teaching the value of freedom, herut, in an early childhood classroom can be a daunting task. After all, children at this stage of development are very ego centric, focusing only upon themselves! It is difficult for them to understand that what happens to them in their young lives can be very different for other children who live nearby or in other parts of the world. As a librarian and an educator, I am in a unique position to help children gain a more global understanding of their world. Freedom is an essential right given to all human beings. If you ask an adult in the United States or many other developed nations what freedom is, their answer is likely to be different than the answer of an adult in a third world country. We take our freedoms for granted. Therefore, we teach the values we maintain, to our children. Of course, a child would not be aware of freedoms given or denied to other children. Dreams of Freedom contains quotes from famous people who have promoted freedom throughout our history. This book brings to life the culture of the environment through the words of great freedom fighters. 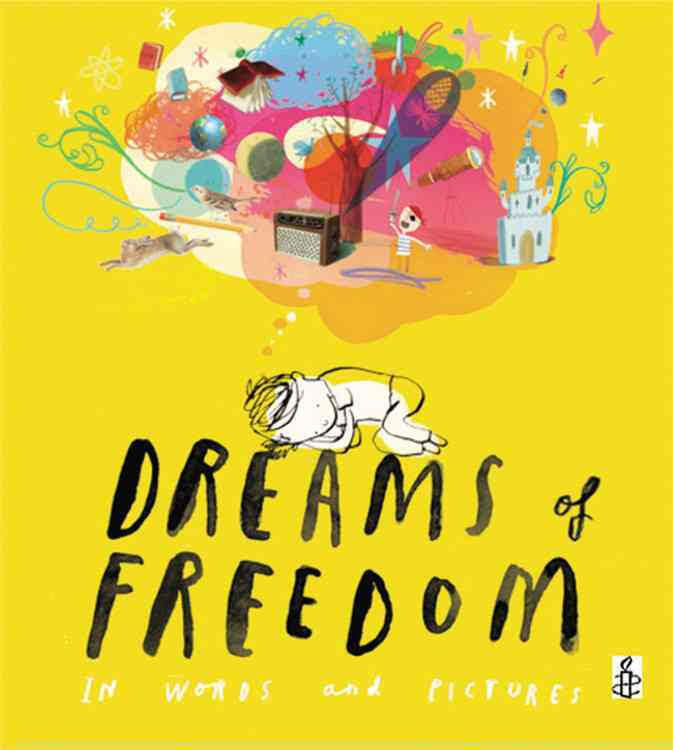 It is an eye-opening experience to ask a child what does freedom mean to you? Asking the question prior to and after reading the book might provoke a change of opinion. G-d’s Dream reveals Archbishop Desmond Tutu’s dream (an interpretation of G-d’s dream) that we get along with one another regardless of how we look. We can ask children what is the same and what is different about the children in the book?. A great experiment to share is to display eggs that are white, brown and blue or green. Are the eggs the same? What is different? Crack them in individual bowls. Are they the same or different? How do they taste? 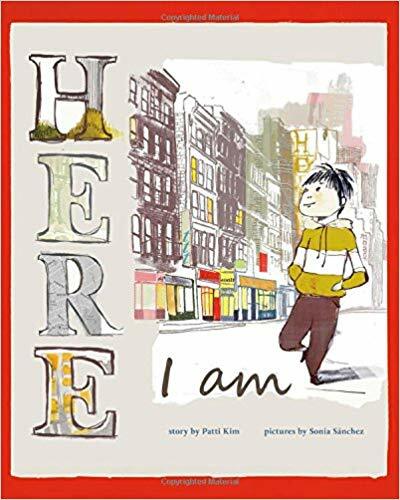 Here I Am is the title of the book but of course it conjures up the Hebrew concept “hineni” which literally translates to "here I am," but connotes more than mere presence- in the Torah it is used when God personally calls on someone (it is used in conversation with both Abraham and Moses). This book is a wordless picture book about a new immigrant child deposited in a new country and city. He is faced with a different language, different people, a new school and a new home. He determines that he can make a mark in this world by announcing his arrival and opening himself up to new experiences, new cultures and new friends. One of the things I always tell the children is to look carefully at the illustrations as they often tell more of the story than the words. Ask a child, why did this child have to leave his home? What is the child in the story thinking? What is he doing? How does he feel? 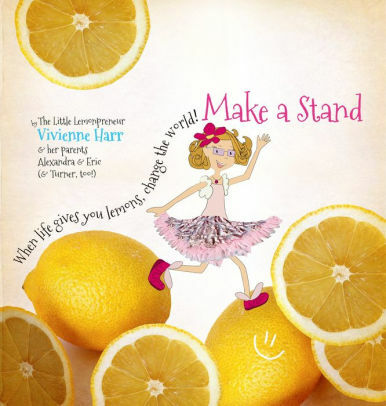 Make A Stand: When Life Gives You Lemons, Change the World tells the true story of a young girl, Vivienne, who discovers that child slavery did not end with Abraham Lincoln. She views a picture of boys with rocks strapped to their backs. These boys do not have freedom to just be children. She enlists her family to raise money to eliminate child slavery by having a lemonade stand. She raises over $100,000 in under 200 days! She makes a stand in other areas, contributing to hurricane victims in New York City and helping tornado victims in Oklahoma. Children (and adults) sometimes think they are too little to make a difference. Explore who can benefit from your children “making a stand” in your area. Who needs help? How can we help them? Moses: When Harriet Tubman Led Her People to Freedom is the story of Harriet Tubman whose nickname was Moses because she led her people to freedom. Wow, what a powerful concept. 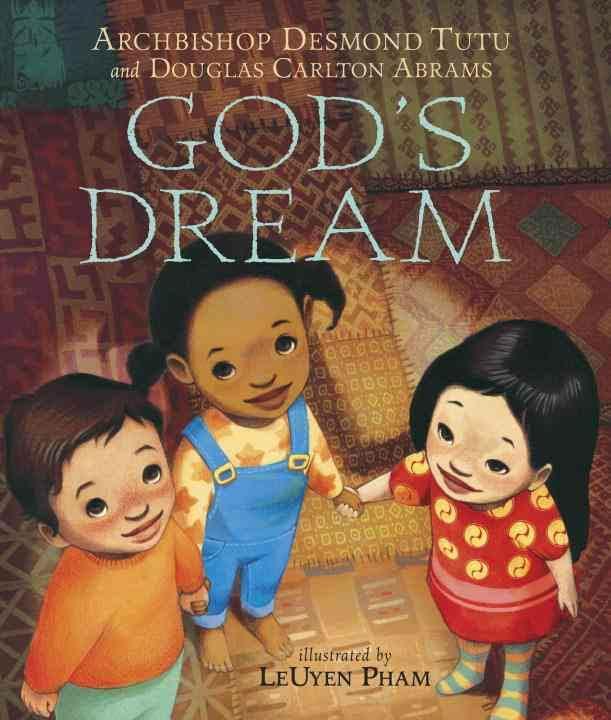 While we teach about Moses and Passover yearly, this book makes slavery and freedom more relevant for our children because the people, their clothing and where they live is more relatable to them than the story of Moses. What does it mean to be a slave? Where did this story take place? How would you feel if you were a slave? 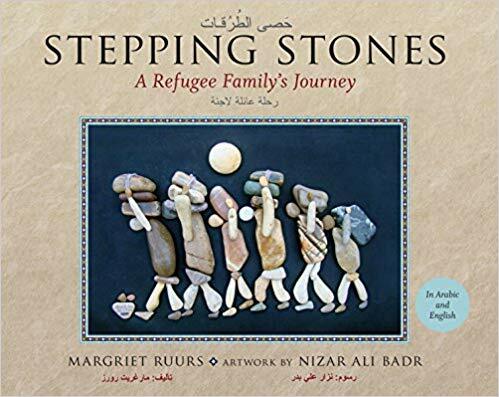 Stepping Stones: A Refugee Family’s Journey is the incredible story of a Syrian family living in their war-torn country. The author stumbled across the stone artwork of the artist and takes his pictures to the publisher saying she wants to tell the verbal story of his sculptures. He agrees to publish the book and donate a percentage of the profits to the refugee cause. Show the children the pictures without reading the text. Ask: What is happening? Who is in the picture? What can you tell from their expressions? Is it day or night? Read the book and ask the questions again. What insight have the children gained from the 2nd retelling of the book (through the sculptures first and then with the text)? A plethora of books awaits to introduce our children to herut, freedom. Please check out our Herut Resource Page to find additional and complementary lessons, songs, videos and more. 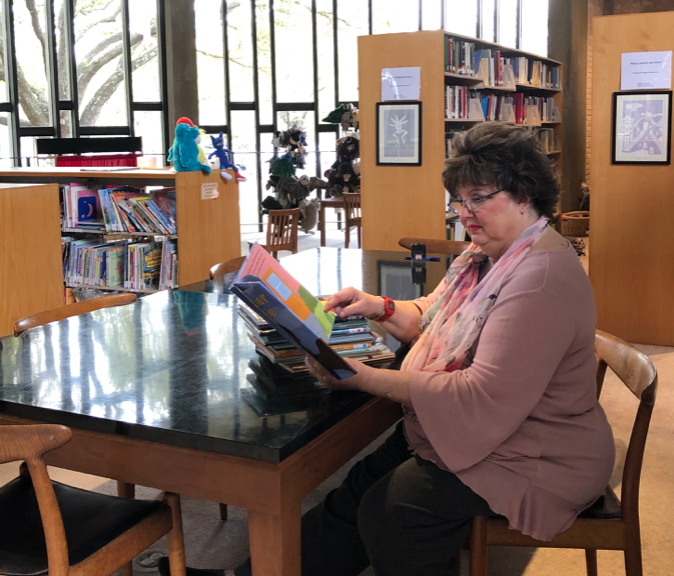 Jeanne Zamutt is the librarian for early childhood education center at Temple Emanu-El early childhood education center in Dallas, Texas.